There is a strange synergy in the photo world. Last week I received an e-mail from Aperture Gallery announcing a book signing by the well known photographer and artist William Christenberry. 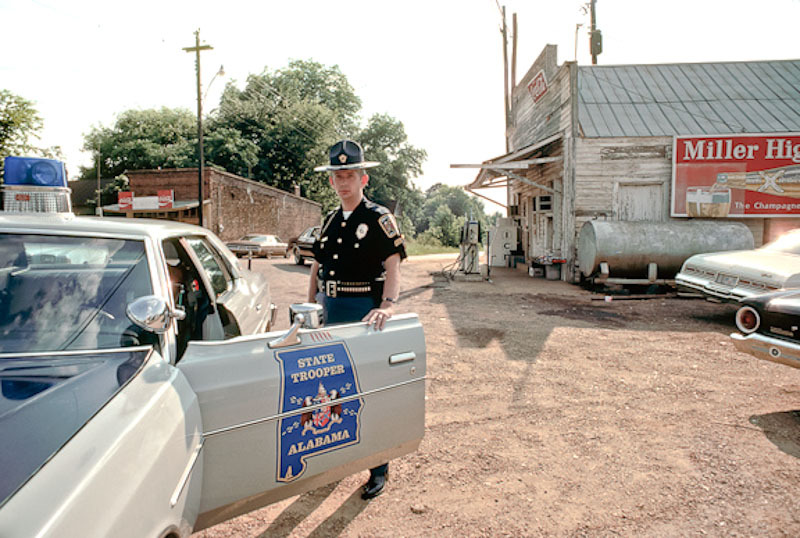 His book, Kodachromes is a collection of photos shot in Hale County, Alabama between 1964–2007, on 35mm Kodachrome film. Although I was familiar with his work, his name struck another chord with me. Back in 1978 when I first started working for the National Geographic, I did a book called Backroads America. My friend Tom O’Neill was the writer and our assignment was to travel around the United States and document the lesser known parts of the nation. While I was in Alabama, I spent a couple of days photographing a state trooper, John Christenberry. John mentioned that he had a brother who was a photographer and I said I didn’t know of him. 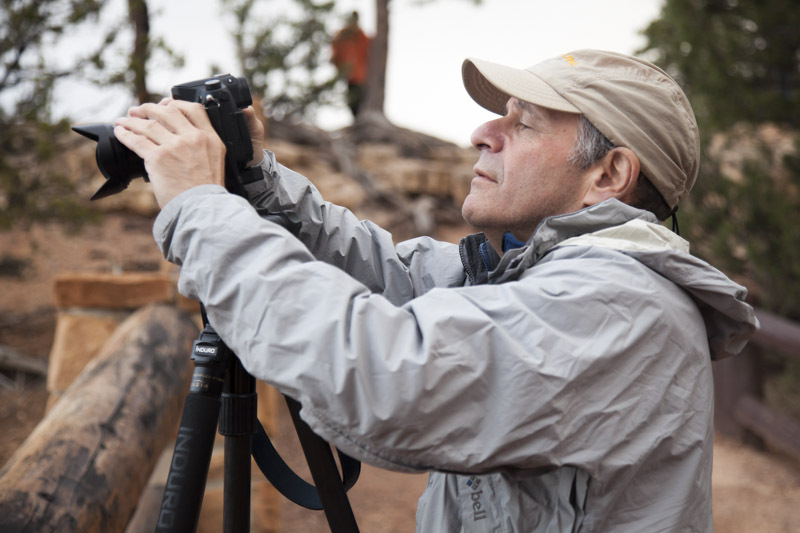 I was just starting my photographic career and the only photographers I was familiar with were other photojournalists. It would be years later that I would learn about William Christenberry and his incredible body of work in the South. I admired the simplicity and stark reality of his images. His rural landscapes have a timeless quality that draw the viewer in. It took a while but I finally realized that William was the brother of Trooper John Christenberry. When I received Aperture’s e-mail, I knew I had to meet William. Last night I wandered over to the Aperture Gallery in New York City, a few blocks from where I live. Not exactly sure of what I would say, I approached the desk where William Christenberry was signing his books. I introduced myself and handed him a copy of my book, Backroads America. At first he was surprised (remember, this was his book signing event) and then I think he was really touched when I showed him the photo essay on his brother, who I learned is now retired and living in Texas. I asked if they spoke with each other and William said every week this time of year, usually to discuss the University of Alabama-Auburn football rivalry. It’s true that some things never change. Sometimes life works like that. A photo can lead to unexpected meetings, consequences or even life changing events. And now, my images of Trooper John Christenberry led me to meet the brother he had spoken of 32 years ago. It felt good. 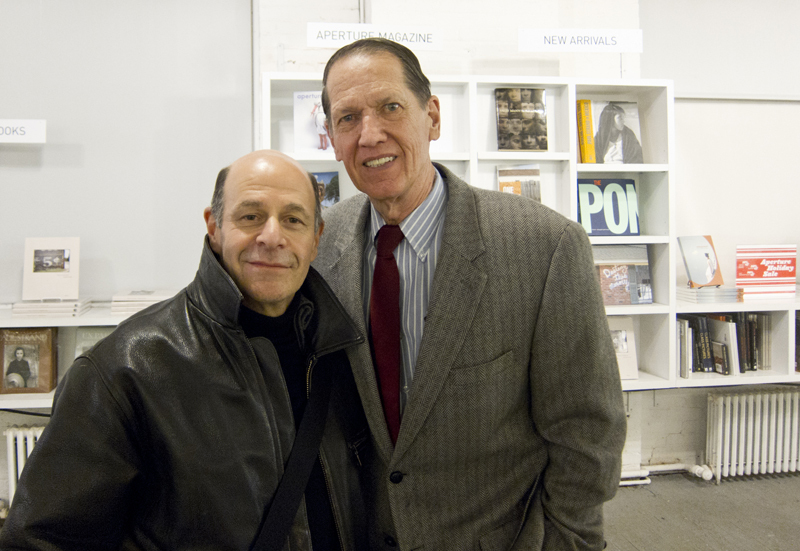 My close buddy, Bill Allard had an opening tonight in New York City at the Kasher Gallery. 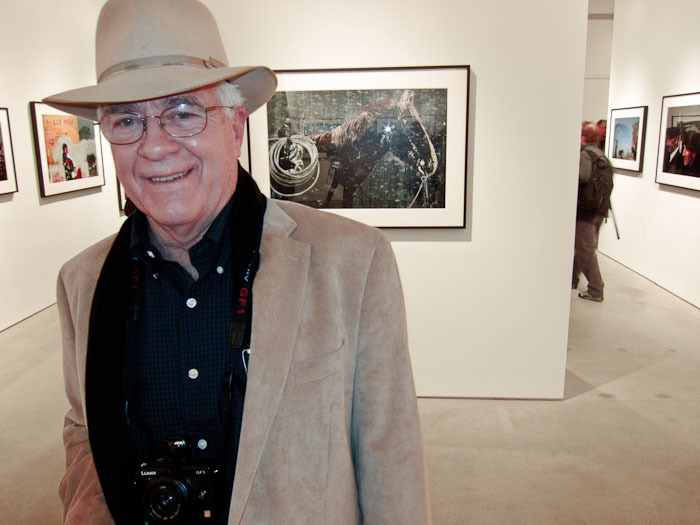 The show coincides with his just released book William Albert Allard:Five Decades. A large group of friends from the National Geographic in Washington came up to see the show, along with Bill’s New York buddies. The show runs until January 8, 2011, so drop in if you get a chance, and buy a copy of the book, it’s terrific!